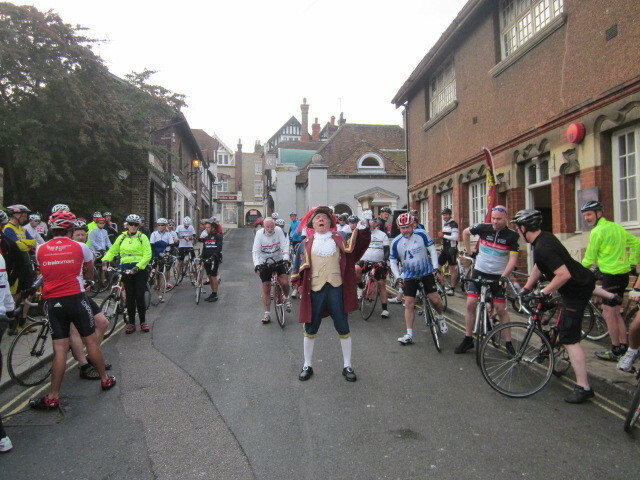 “Up for Lunch” Charity Cycle Ride, 4-09-2016. 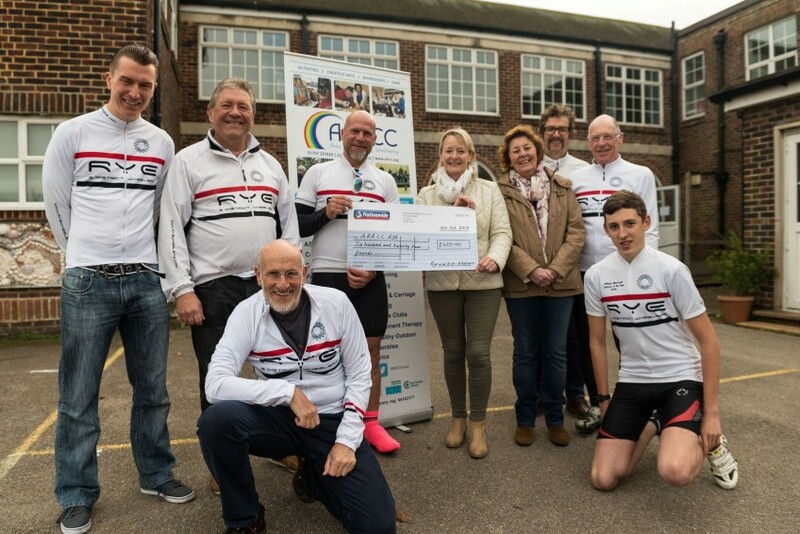 “Up for Lunch” Charity Cycle Ride, 04-09-2016. Le Carre de Vallees 2016, 7/8-05-2016. 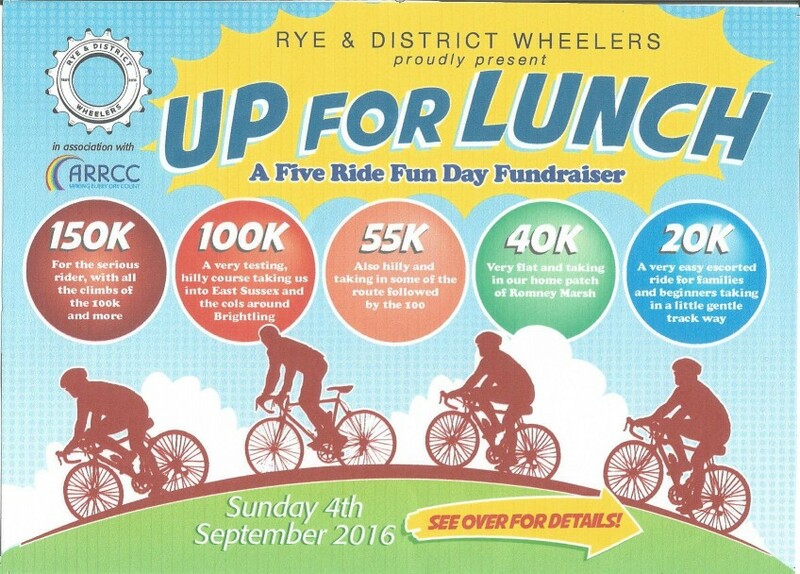 Rye Wheelers Charity Cycle Ride “Up for Lunch”, 04-09-2016. 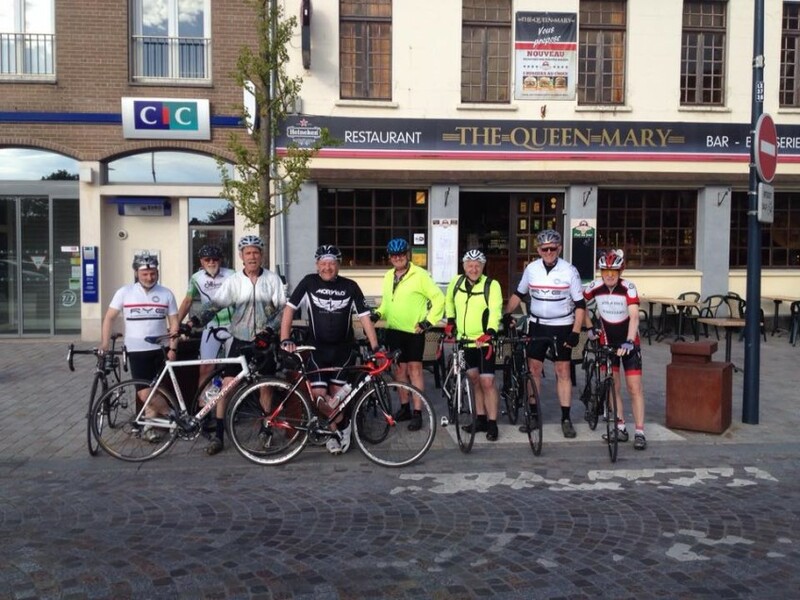 Andrew Whittakers Tour of Scotland Blog.